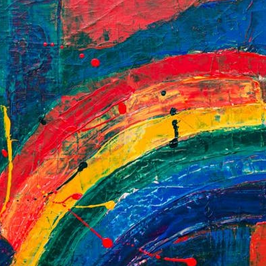 2019/05 Arts Gala Pathology Event UBC Pathology Student Association (PaSA) would like to invite faculties, students, families, and friends to join this year's Arts Gala on Wednesday, May 8th, 5:30pm - 9:00pm, UBC Medical Student & Alumni Centre (MSAC). 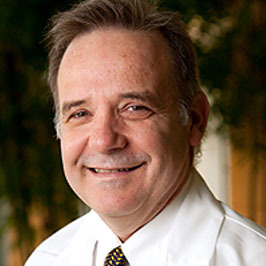 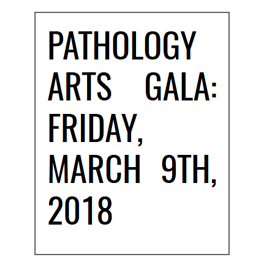 2018/03 Welcome to the Annual Pathology Arts Gala, Friday, March 9th, 2018 from 7:00pm to 10:00 PM at the UBC Medical Student & Alumni Centre, 2750 Heather Street. Join us this night for live performances and visual arts! Food and drinks available.